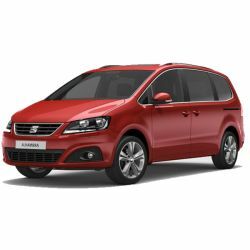 The SEAT range is diverse and unquestionably popular. Excellent city cars like the Mii and Ibiza are in stock at the showroom, alongside the Leon and Toledo models. Also available are the scintillating Cupra range and the spacious Alhambra. 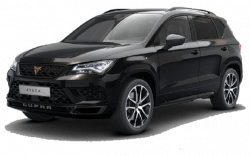 SEAT also enters the SUV market with the Ateca and all-new city crossover, the Arona. Customers looking for an approved used SEAT can have peace of mind that all approved used cars have undergone a stringent testing process.